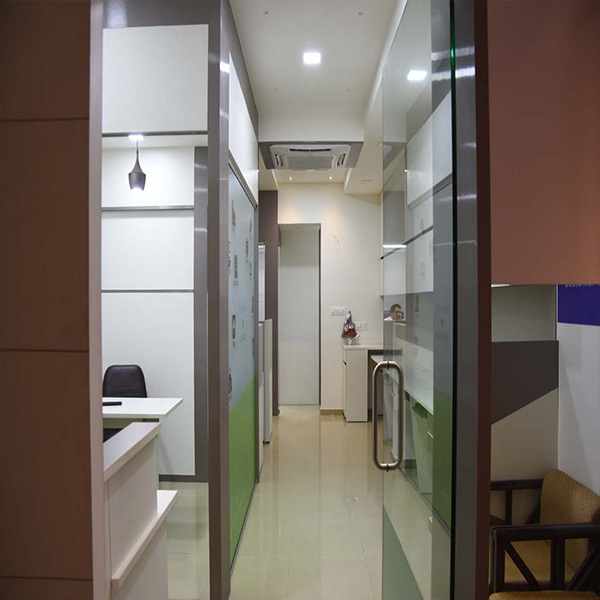 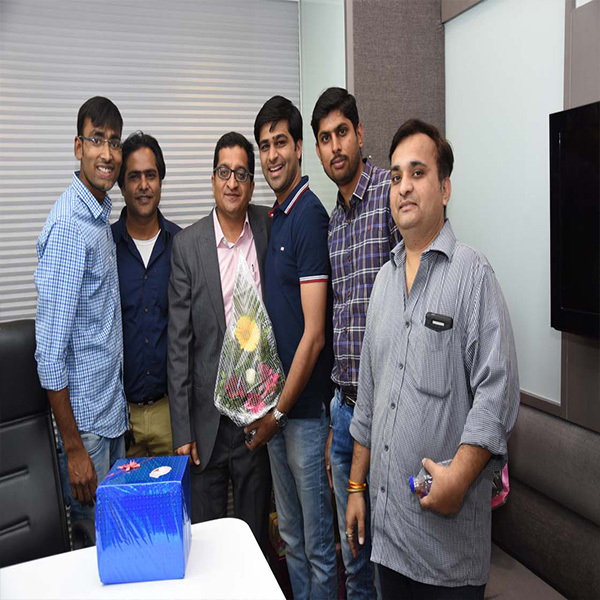 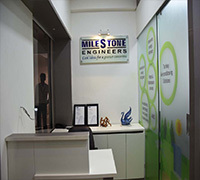 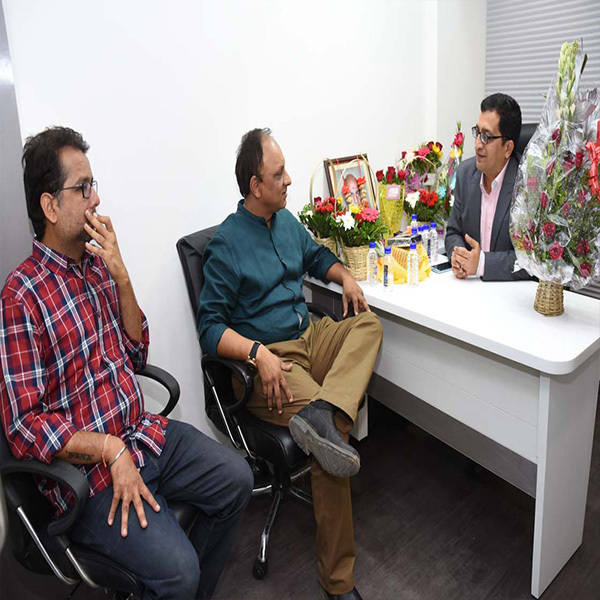 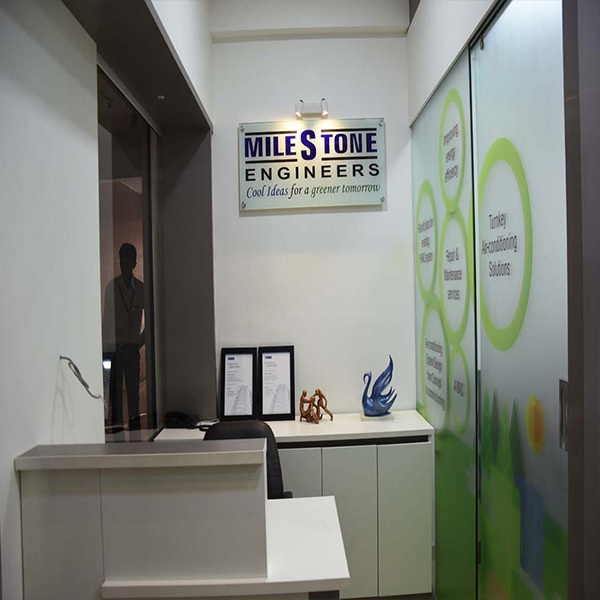 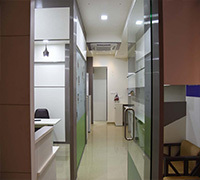 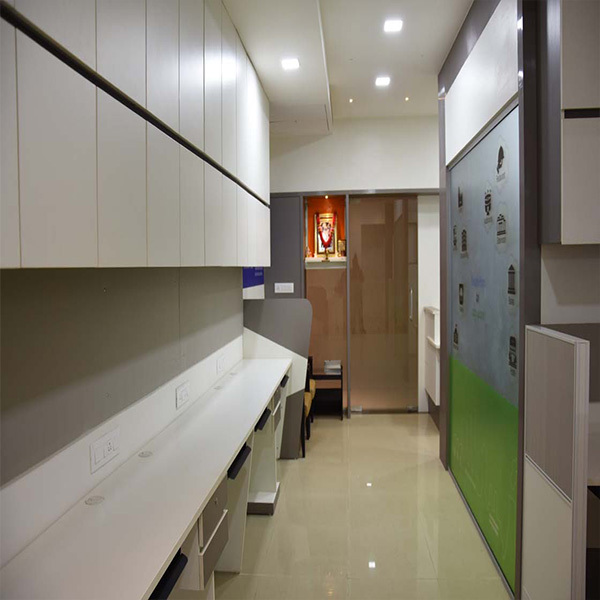 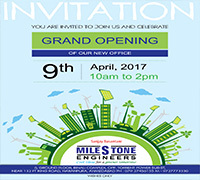 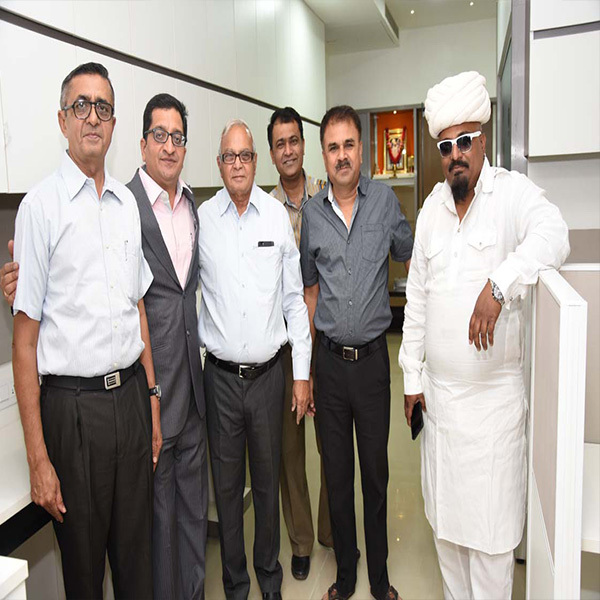 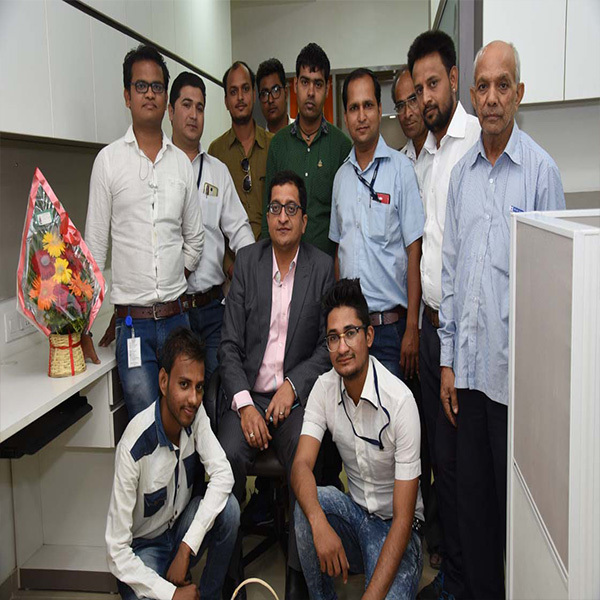 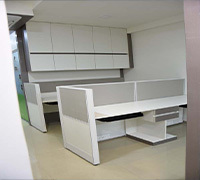 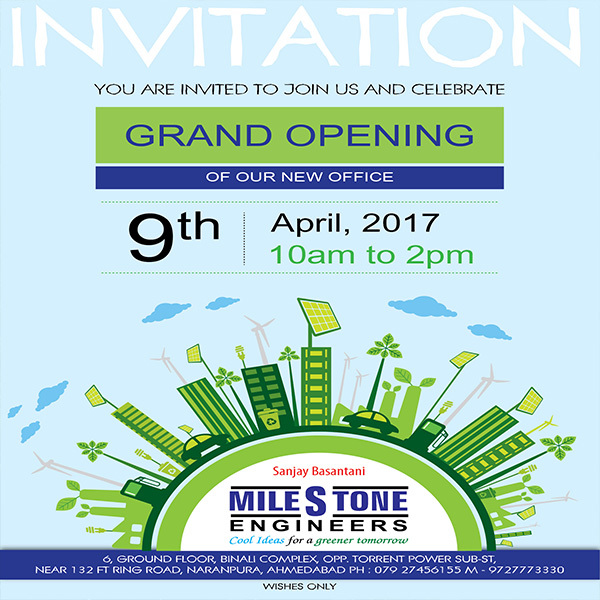 Milestone Engineers Opened Their New Office On 9th April, 2017. 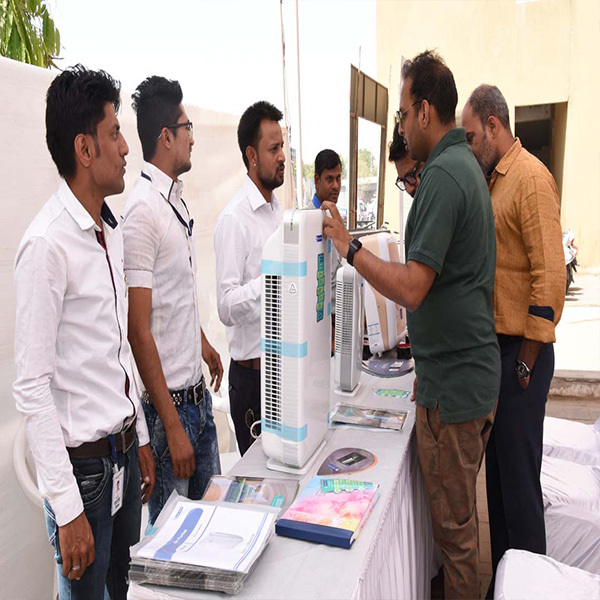 Air Purifier And Water Purifier Were Displayed Wherein The Visitors Took Active Interest. 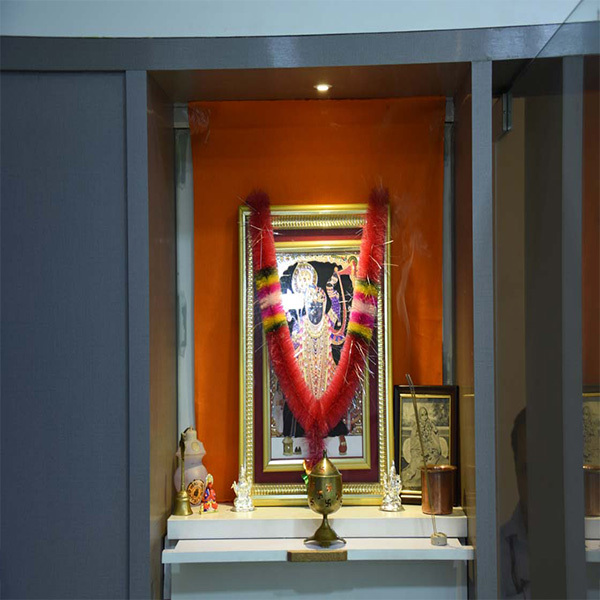 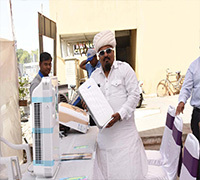 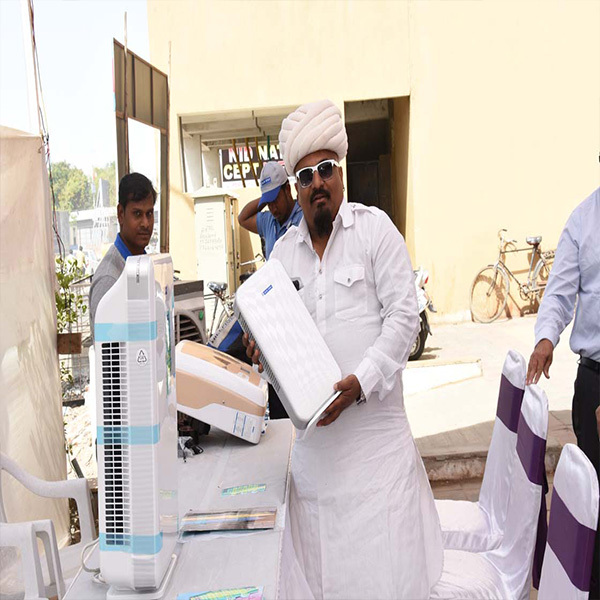 Known Gujarati Folk Singer & Contestant Of Bigg Boss 9 (2015) Mr. Arvind Vegda Showcased The Products. 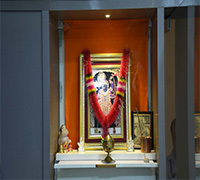 Visitors including eminent HVAC consultants, Builders, Clients turned up in good numbers for the opening fuction.